It’s safe to say, I’m never more than about 2 feet away from a hand cream. I have them stashed all over the house: in virtually every handbag and at least one on top of my desk at all times. Without a regular top up, my hands end up looking grim AF pretty damn quickly, often drying out so badly that my knuckles end up cracking. Get your tiny violins out. 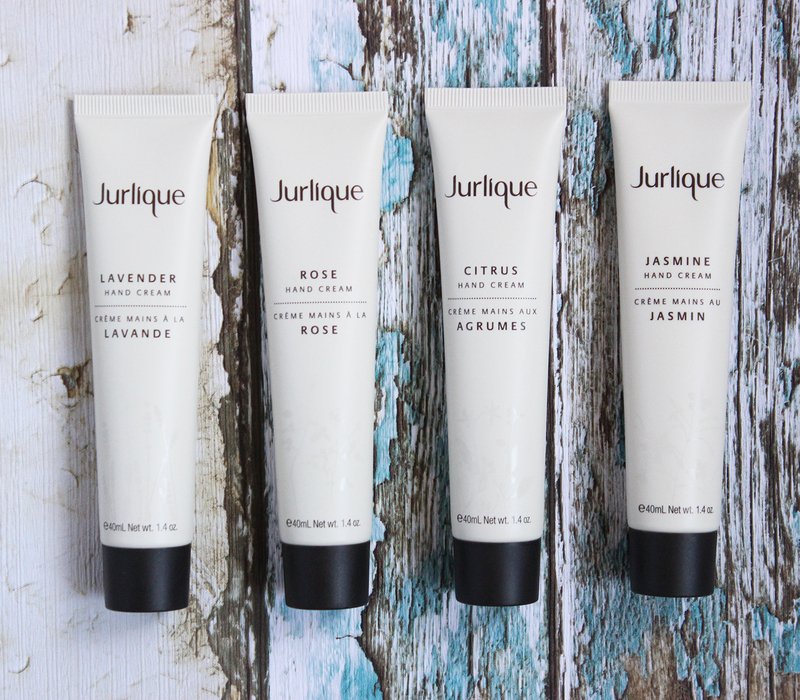 Jurlique’s range of hand creams not only smell DIVINE, but come in a 40ml tube which is the perfect size for storing pretty much anywhere. The formula is rich and creamy, yet absorbs into the hand super quickly, meaning you can get on with your day without standing around for ages waiting for your hands to dry. There are four different scents available: Rose, Lavender, Jasmine and Citrus. My personal favourite has to be the rose one (Jurlique rose products are literally the BEST) as it manages to do a rose scent without a hint of powdery old lady, but a close second would have to be the zesty citrus. 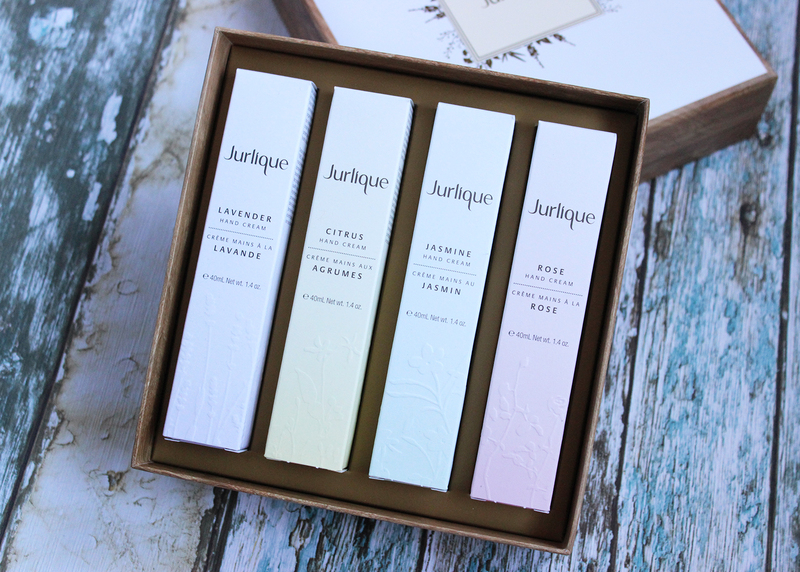 Like all Jurlique products, they use a high quality mix of natural and botanical ingredients, with a strong sustainability ethic. Although they’re a little pricier than my normal hand creams at £18 per tube, a little goes a long way and I’ve yet to finish one up despite several months of daily application. The pastel boxes also make them a lovely gift idea if you’re on the hunt for a skin-treat for someone who’s not really that into facial stuff. You can find the full range of hand creams via the Jurlique website, or from stockists such as Feel Unique, Sephora and Marks & Spencer.